John Park’s Workshop — LIVE! 2/1/18 @adafruit @johnedgarpark #adafruit « Adafruit Industries – Makers, hackers, artists, designers and engineers! JOHN PARK’S WORKSHOP — LIVE! Coming up 4pm ET this Thursday, 2/1/18 (White Rabbits) LIVE TEXT CHAT IS HERE in the Adafruit Discord chat! 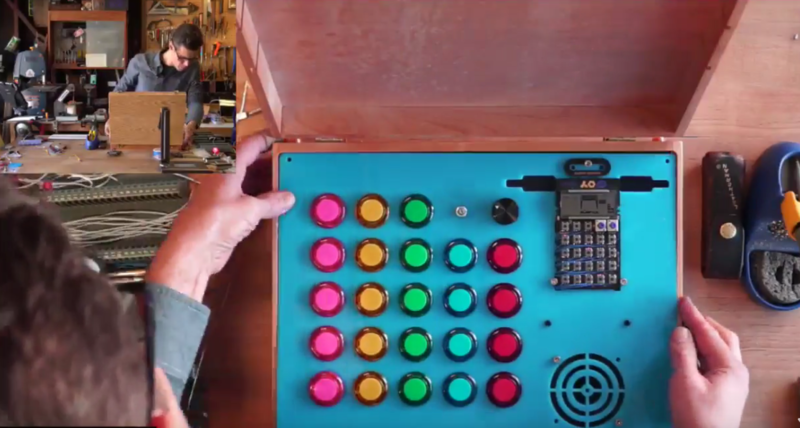 This was the scene last week, with the Pocket Operator Arcade Briefcase build. Who knows what will happen this week!